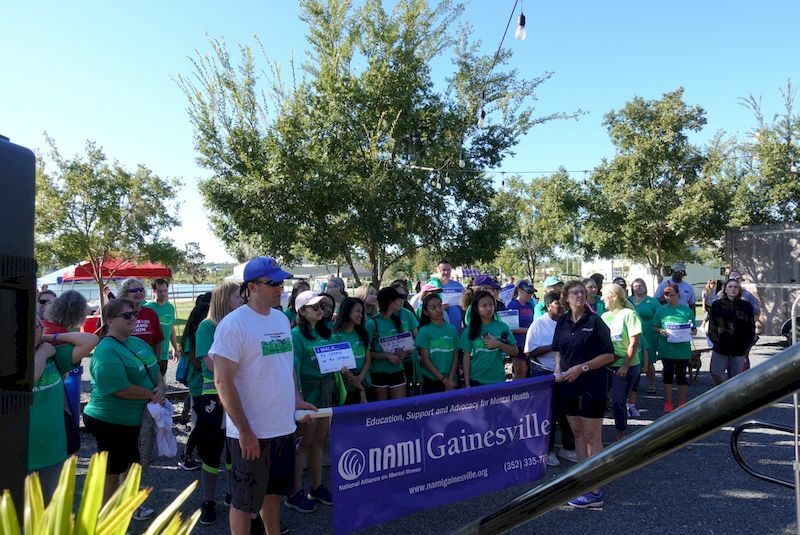 The National Alliance on Mental Illness (NAMI) Gainesville Chapter held their Annual NAMI Walk on Saturday, October 13th at Depot Park. 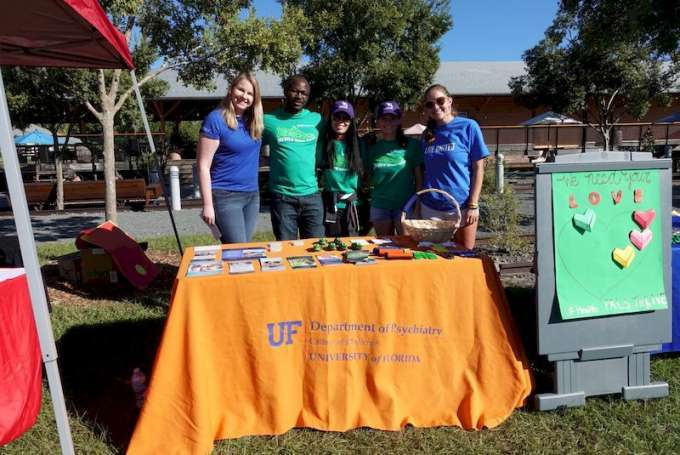 The UF Department of Psychiatry had several members in attendance to support the walk and provide information on mental health services available to the community. 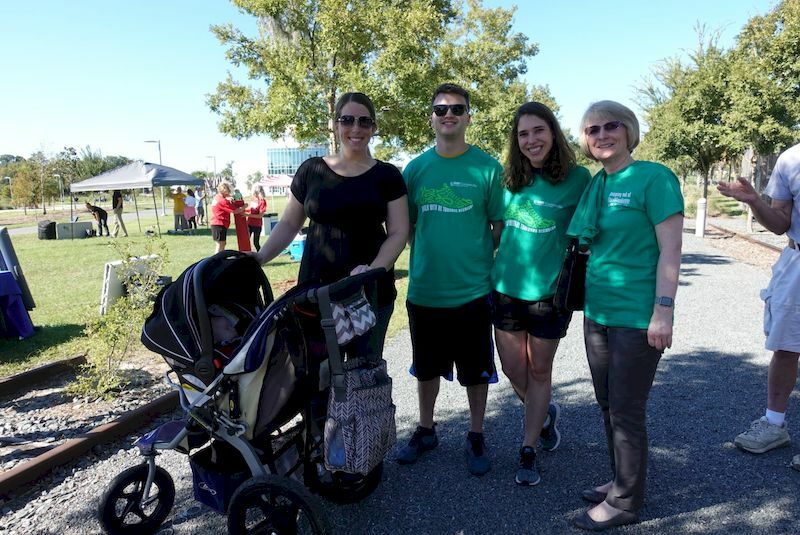 The NAMI walk is the main fundraiser for NAMI each year and continues to grow in support from the community. 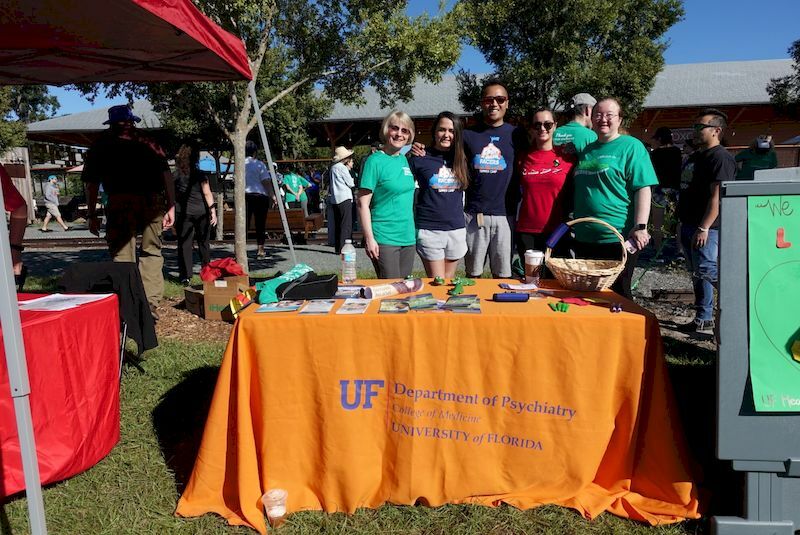 NAMI is the largest grass roots organization that provides support, advocacy and education to family members and individuals with a mental illness. To learn more please visit NAMI Gainesville.